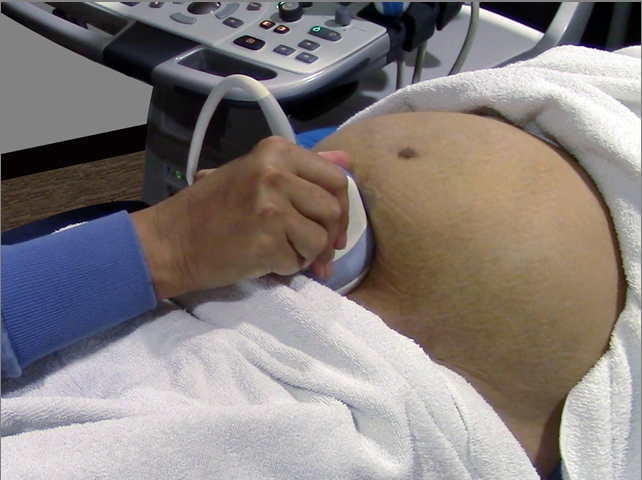 retrospective study evaluates the accuracy and efficacy of routine antenatal ultrasound (US) screenings for vasa previa. When not diagnosed prenatally, vasa previa is correlated with a 56% perinatal mortality rate. The US screening criteria for this study developed under the American Institute of Ultrasound in Medicine (AIUM) includes a transvaginal US exam with color and pulsed-wave Doppler of the region lying over the cervix. The study concludes that most cases of vasa previa are easily diagnosed prenatally using routine US screenings, and that mortality from vasa previa is nearly universally preventable. Kulkarni A, Powel J, Aziz M, et al. Vasa previa: prenatal; diagnosis and outcomes: thirty-five cases from a single maternal-fetal medicine practice. J Ultrasound Med. 2018 Apr;37(4):1017-1024. To assess the accuracy and effectiveness of routine screening for vasa previa, to describe our experience, and to assess factors that contribute to missed cases of vasa previa. A retrospective descriptive study of all cases of vasa previa from a single maternal-fetal medicine service between 2009 and 2017 was performed. Ultrasound findings and obstetric and neonatal outcomes were reviewed and analyzed. Thirty-five cases of vasa previa were identified. Most cases (33 of 35 [94.3%]) were diagnosed antenatally. All 33 cases that followed our screening protocol were diagnosed antenatally and had favorable outcomes. Two cases that did not follow our protocol were not diagnosed antenatally and were delivered emergently. The mean gestational age ± SD at delivery of antenatally diagnosed cases was 34.9 ± 1.69 weeks. All neonates survived. Routine ultrasound screening for vasa previa using American Institute of Ultrasound in Medicine criteria will almost universally lead to good outcomes and prevent perinatal mortality. To read the article, visit the Journal of Ultrasound in Medicine.